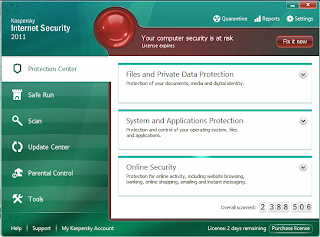 Kaspersky trial reset is a tool to reset Kaspersky Internet Security 2011/Kaspersky Antivirus to 30 days. Also can be use for Kaspersky 2010 product.When it countdown to 0 days left just reset it back to 30 days. or you can reset it everyday if you want. 1. Bottom of Kaspersky, I have 2 more days left before license expired. 2. 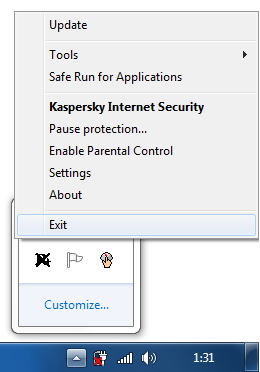 Go to Setting at top right of kaspersky then chose advance setting such picture below. 3.Disable Self Defense. Clear tick in the box and click ok.
4. Close and exit Kaspersky at bottom left of window. Please make sure of it.Double check. 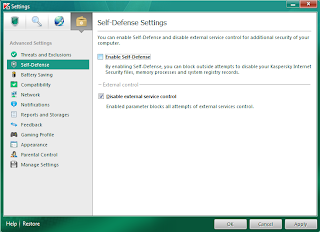 9.Enable Self Defense same way as you disable it , just tick the box. 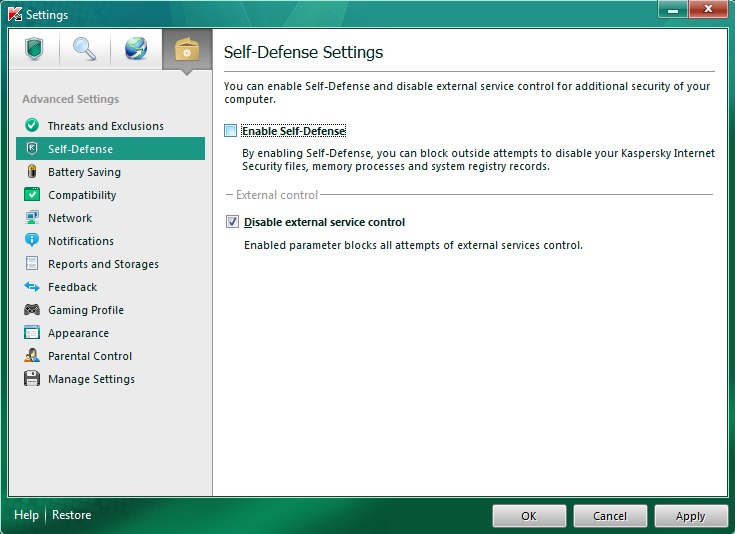 Sometimes the Kaspersky will ask to enable self defense after you reopen the application. 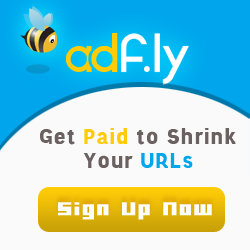 You can always update the latest database .